The Matter-Based Terrain (Particle) is NOT the "least evolved" Terrain, it is simply the Terrain that is furthest from our natural state of Unity. If you are at this Terrain, your attention is focussed on base survival needs, such as finding food, keeping warm and staying alive. You live by instinct, reacting moment to moment from your gut. Your reality is entirely physical, with no attention given to ideas, emotions or deeper matters. You believe that there is no meaning to life, no explanation for what happens to you and that life is entirely random. You believe that resources are scarce and that life is a struggle. You live in isolation, mistrusting other people and life itself. You feel completely powerless. 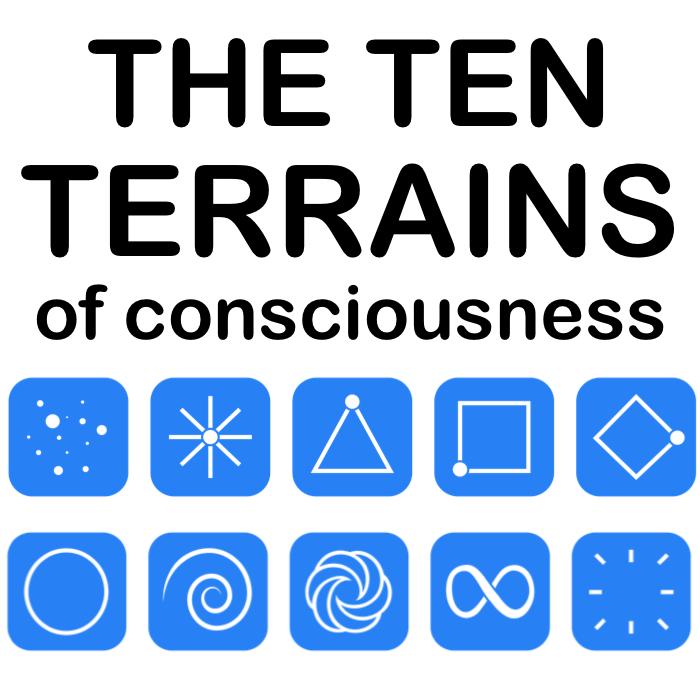 This Terrain is the hardest to shift from, as the force of inertia and resistance keeps you in extreme fear, separation and doubt, unable to expand towards Unity. ​If you are at Particle you have very unique challenges that people at the other Terrains do not face. highly simplified summary intended to introduce you to ​the Matter-Based Terrain. 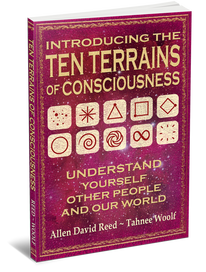 ​ In order to truly understand Particle, you will need to delve deeper into the Ten Terrains Model.